I love to read. I actually have to pace myself and only allow myself to get so many books from the library at a time, because if I didn’t my house would fall down around my ears and my kids would be running wild! 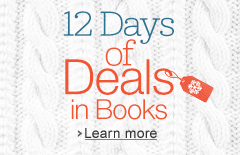 All of that to say – I am excited about the Amazon 12 Days of Book Deals. 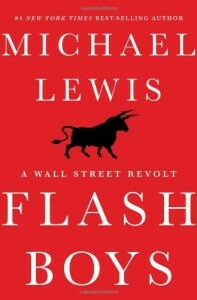 Today (12/12/14), save 50% on Flash Boys by Michael Lewis. In addition to offering deals on actual hard/soft cover books, Amazon is offering Amazon Kindle eBook Deals each day as well. You can view all of the great Amazon Kindle Deals for the Day HERE.